Although it’s vital for your website to be a great looking online “Shop Front”, this is ultimately pointless unless customers can find you on the main digital “High Street”. Search engine optimisation (SEO), is the way to naturally achieve this online visibility on Google, Yahoo, Bing, and other search engines. If you think this sounds too good to be true, sadly it’s not an easy thing to achieve! SEO has many different facets that need to be adhered to for search engines to be able to easily and correctly index your website, which will help to push you up the rankings to page 1 of search engine results. Plus, search engines are constantly improving their algorithms, meaning you really have to keep your finger on the pulse to understand the best techniques. That’s why the Thunderbolt SEO team adheres to a best practice checklist compiled by the foremost minds in search engine optimisation – to ensure that we are doing everything possible to improve your website’s search engine performance! In this way, we will help you to climb to page one for relevant keywords, and stay there. Optimise the back-end of your website for the agreed upon keywords. This will include filling out important sections on each web page such as title tags, meta descriptions, alternate image tags, etc. 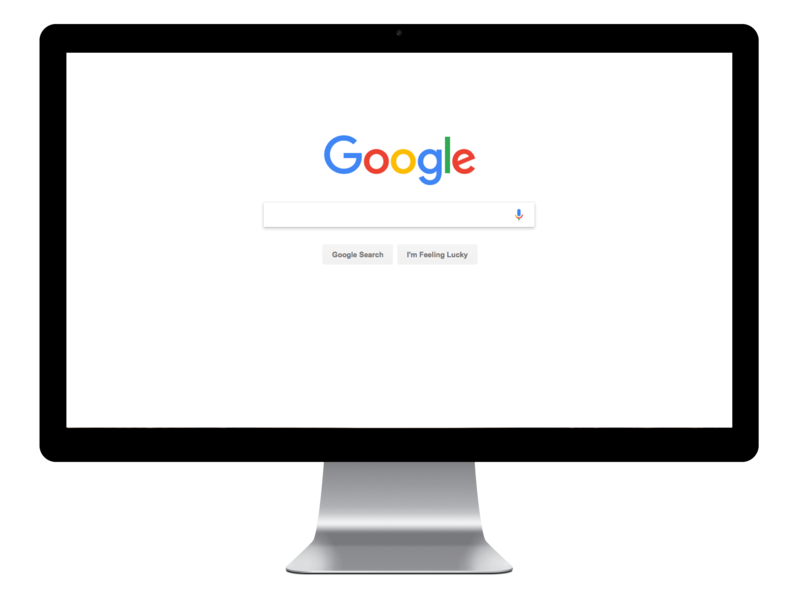 Thunderbolt has helped to improve the natural search engine ranking positions of numerous companies, getting them to page 1 of Google for relevant terms within a short period of time. To find out more, get in touch with our Farnham, Surrey office today, or check out our case studies.